We Can't Wait For The Air Jordan 11 “72-10!" Jordan Brand's Holiday season line-up is nothing short of greatness. One of this year's biggest release is the upcoming Air Jordan 11 “72-10." 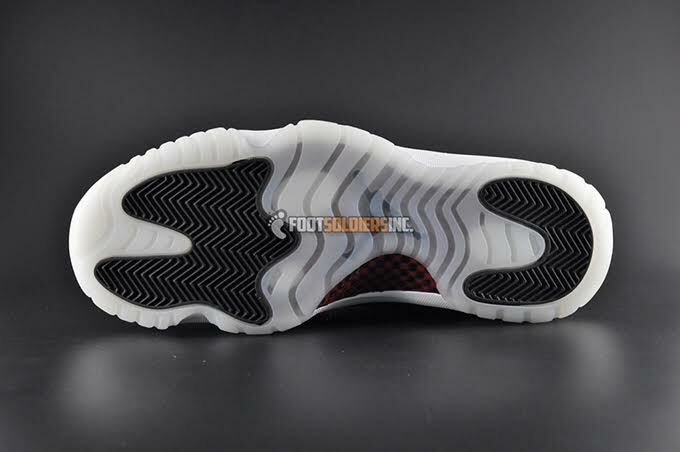 Coming to retailers as this year's Jordan Brand Air Jordan 11 release, this colorway is looking very promising. 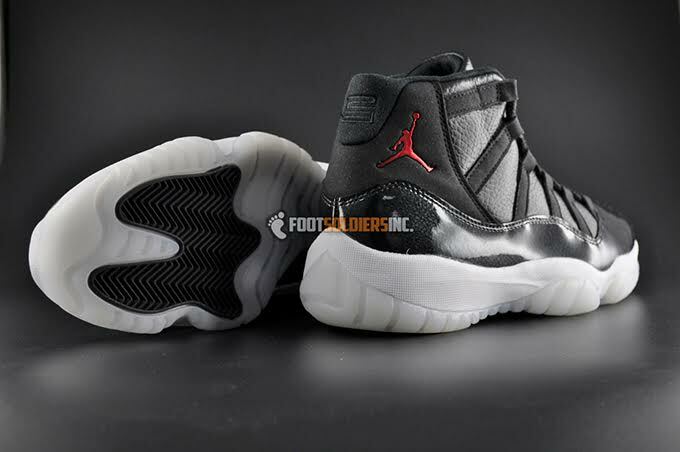 The Air Jordan 11 “72-10″ is inspired by the 95'-96' Chicago Bull's triumphant season record. The sneaker consists of a premium tumbled leather and patent leather build on the upper dressed in black. White on the bottom cover the translucent sole and midsole. Red hits distributed throughout complete the look, giving the sneaker the perfect touch of color. 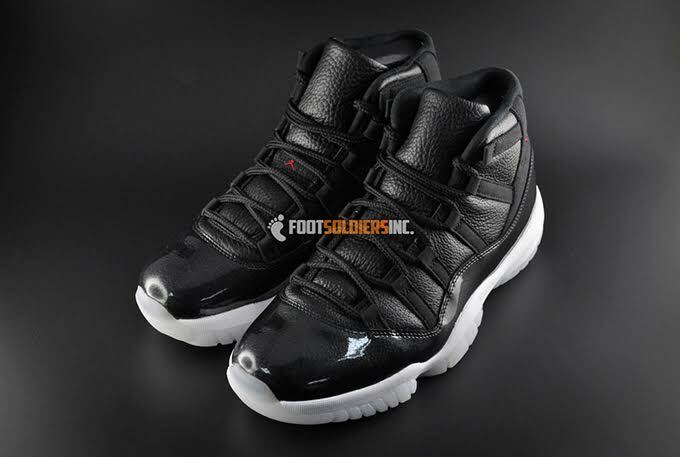 The Air Jordan 11 “72-10″ is set to release December 19th, so let us know what you think of the sneaker below!